In order to protect copyright and prevent unlicensed sharing, in the recent years, various DRM (digital rights management) technologies are applied in different digital content. When you enjoy your digital life on your Mac, PC, or other devices, you will find out that you have limitations in sharing your purchased and rented digital files freely, since different platforms provide different DRM technologies. That's to say, if you would like to make your digital life more enjoyable, you must remove DRM technology from media files in advance. Taken iTunes store as example, due to FairPlay DRM protection, you are only allowed to convert movies and TV shows you purchased and rented from iTunes legally to no more than five computers with iTunes-linked Apple ID. If you want to share your rented and purchased iTunes DRM videos to more than 5 computers or non-Apple devices, such as Samsung smart TV, LG smartphones, and more, you need to remove iTunes DRM firstly. So the problem is coming that is there an effective solution to help iTunes user to remove DRM restrictions with zero quality loss on macOS Sierra. 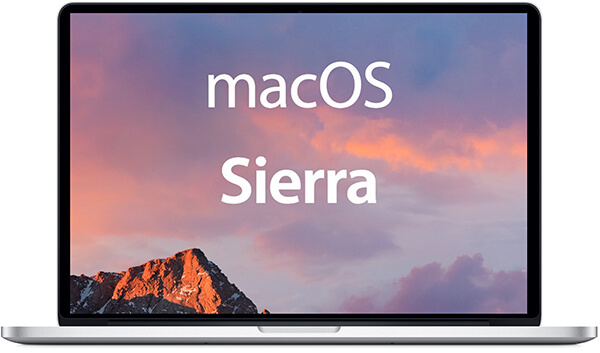 Developed by Apple, macOS Sierra (version 10.12) is the 13th version of the operating system macOS (previously known as OS X) for personal computers and servers. It is a follow-up to OS X El Capitan, which is focusing on "continuous interoperability", iCloud, improvements of window management, as well as support for Apple Pay and Siri. In order to match naming system with other operating system (iOS, watchOS, and tvOS), Apple will rename OS X to macOS, which also echoes the history of Mac OS naming. With the purpose for getting rid of DRM limitation from iTunes purchases and rentals on your macOS Sierra, you must discover a powerful iTunes DRM removal tool compatible with macOS Sierra, which adopts extraordinary DRM decryption technology to break DRM lock losslessly. If you are the newbie in the field of DRM decryption technology, you will have difficulty in choosing the best iTunes DRM remover from thousands of similar iTunes DRM crackers advertised that they can strip DRM from iTunes protected video files. Generally speaking, you can judge whether these DRM removal tools are professional in the following aspects, like output quality, conversion speed, and support formats. 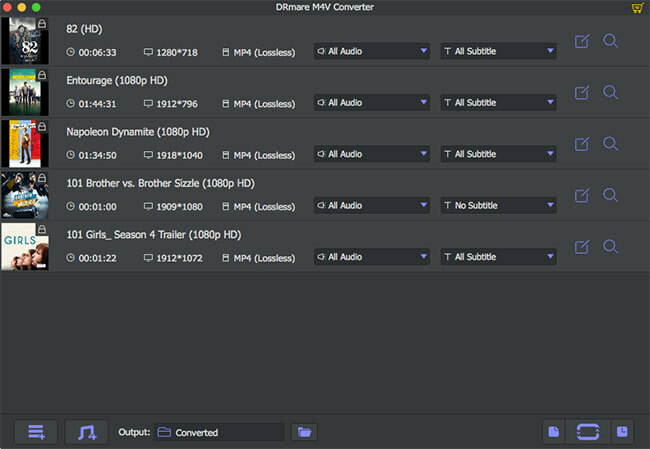 As far as I'm concerned, I’ll highly recommend DRmare M4V Converter for Mac, an all-in-one iTunes DRM removal tool. With easy-to-use interface, it can not only remove DRM limitation from both iTunes rentals and purchases with 100% original quality preserved, but also convert iTunes M4V to multiple common formats such as MOV, MP4, MKV, AVI, 3GP, etc. at a 30X faster speed. With the help of DRmare M4V Converter for Mac, you are able to transfer your protected DRM videos to non-Apple devices and players for playback without any restriction. Losslessly convert DRM-ed iTunes M4V to MP4, MOV, AVI, FLV, MP3, etc. 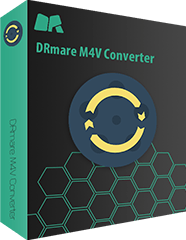 DRmare M4V Converter for Mac is fully compatible with 10.8 Mountain Lion, 10.9 Mavericks, OS X 10.11 EI Capitan as well as macOS 10.12 Sierra. Now, you can follow this step-by-step tutorial to convert iTunes DRM videos to DRM-free files by removing DRM protection with ease. 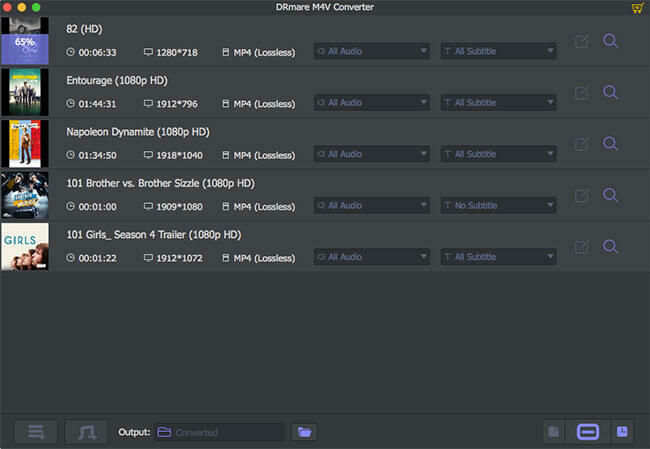 Before you start to launch DRmare M4V Converter for Mac by double clicks, please make sure you have downloaded your iTunes movies and TV episodes on your computer. Then you can import these protected iTunes files to this smart DRM removal tool by clicking the "Add Files" option or via dragging&dropping action directly. You can skip this step to keep the default if you want to get the DRM-free movies as M4V files. 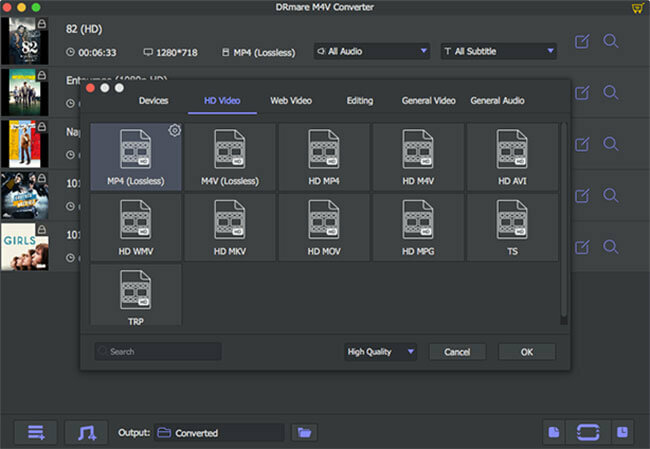 But it enables you to customize the output format, such as MOV, MP4, AVI, MPEG, and more by clicking the "Format" button at the bottom right corner of main interface according to your needs. Once all settings are OK, you can begin to release your iTunes videos from DRM restrictions by touching the "Convert" tab at the bottom left corner of the main interface. Wait for a while, you can get unprotected movies and TV shows on the destination folder. 1. Siri for Mac. Via the Dock, macOS Sierra users can easily access to the Siri international assistant, which allows you to send an email, search the web, and locate the files and more. All results searching by Siri can be dragged and dropped to a document if you need. 2. iClould Drive and Optimized Storage. With the updated iCloud Drive on macOS Sierra 10.12, you are allowed to access to your special documents and sync them to other devices faster. With the optimized storage, you can have a detailed knowledge about space usage per application and it will provide some useful suggestion for you to free up space, such as removing old file from trash automatically. 3. Apple File System. Apple File System (also short for APSF) is a new file system released by Apple, which can overcome the limitation of HFS Plus. But this file system is an experimental version on macOS Sierra and it will be released on the coming macOS High Sierra.